When we are on our phone, we always listen to songs. We can be more productive with audio players and we decided to make a text files and images speaker. So we can have news articles and research papers played in our phones. 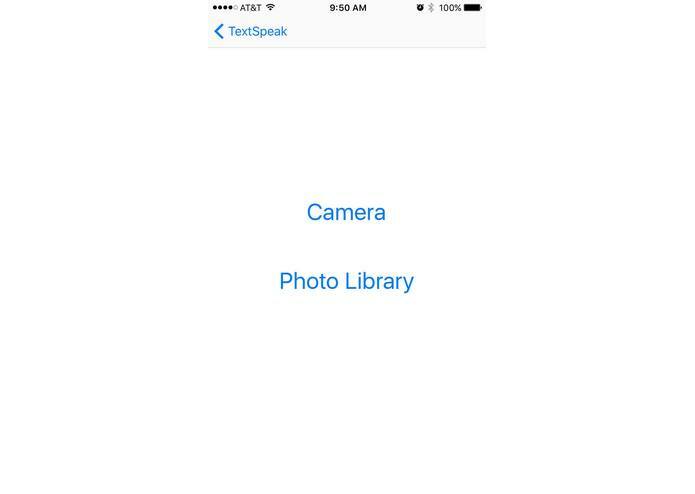 TextSpeaker reads images and pdf files, and then transform those to audio files. 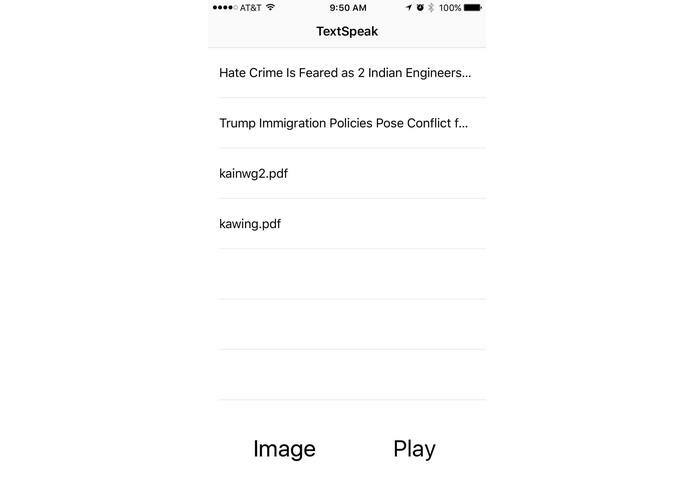 We used TET library and AWS polly translate text to speech. We don't know how to git merge.